The University Ambassadors Program is one that consists of a distinguished group of student leaders who are representing the academic and student perspectives of multiple VSU communities. The University Ambassadors exemplify outstanding achievement in the classroom, involvement on campus and within the community, and participation in student life and activities. Ambassadors interact and engage with prospective students in the community to gain critical leadership skills. The mission of the University Ambassadors is to help provide the best student representation to future, current, and alumni of the VSU community, while also developing student leadership opportunities and skills. These students should exemplify outstanding achievement in the classroom and involvement on campus as well as within the community. The Ambassadors will be participating in various commitments within the Office of Admissions as well as other special events hosted by the institution. Interested in becoming a VSU University Ambassador? 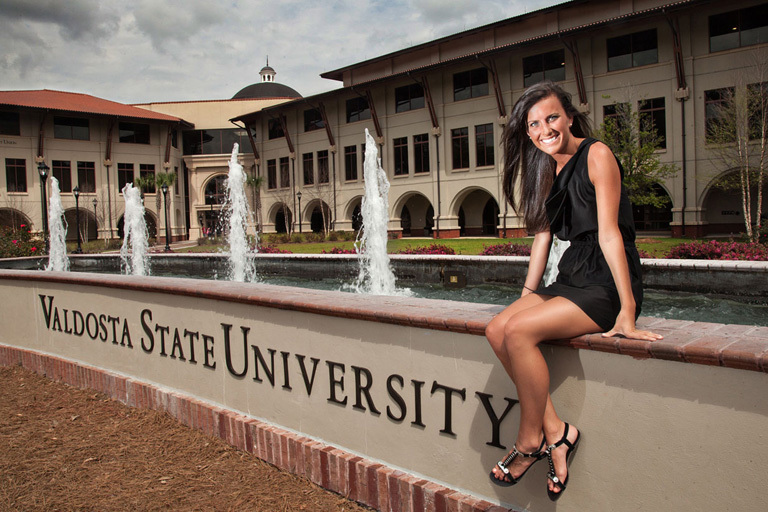 A VSU University Ambassador is a student who has a passion for the institution and is excited to promote and communicate the amazing opportunities at Valdosta State University. The position as an Ambassador is one of high esteem and a source of self-enrichment. University Ambassadors should strive to be role models within the University and community. A University Ambassador is a student who is dedicated to aiding and assisting future students and families, current members of the VSU community, and past VSU Alumni representatives. Help assist are the Office of Admissions, Office of the President, Division of Enrollment, Marketing, and Communication, and the Office of the University Development. Assist with different Office of Admissions opportunities (campus tours, open house, and student call center) as well as other special requested events. Serve as University hosts to prospective and future students and families. Applications are due by Friday, August 3rd, by 5:00 PM.